A Dispatch from a CloudBolt Partner at 11,000 feet (literally). 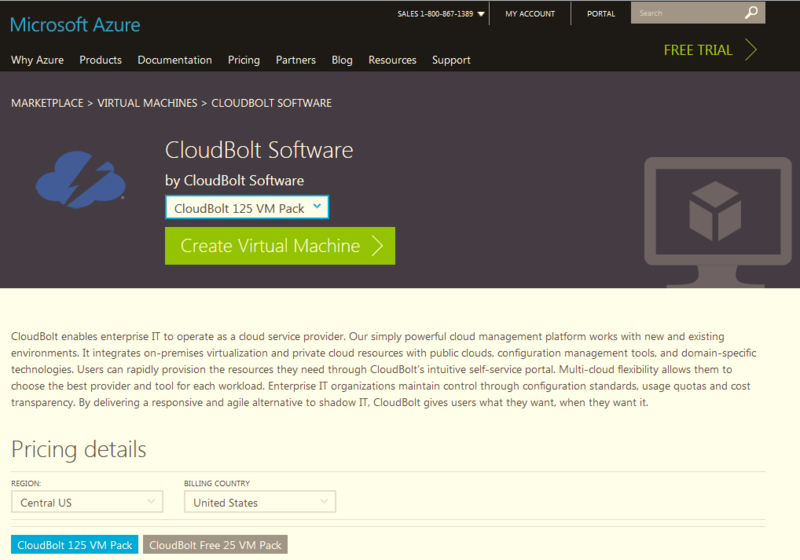 We here at CloudBolt are very selective in the services partners that we are willing to work with. We only chose to partner with channel partners who have an outstanding track record of the highest possible level of customer satisfaction in delivery of solutions and services. Our strategy is considerably different from most of our competitors—large and small—as their "can they fog a mirror?" approach to vetting a channel partner only causes more issues in the long run, but that is the subject of a blog post on its own. John Mackay at the top of Mt. Superior in the Wasatch range, Utah. The CloudFront Group is one such partner that is a leading solutions integrator focused on the US Federal market. John Mackay, The CloudFront Group’s CEO, is just an incredibly customer-focused solutions provider. He and his team support their customers and partners with a take-no-prisoners approach focused on satisfaction. John approaches all aspects of his life with equal zeal. He is an incredible athlete, and if he had time, I am certain would be a regular contender in the X-Games. Whether it's mountain biking where a mountain goat would be afraid to tread, wake boarding at top speed while performing aerial acrobatics or snowboarding in an avalanche zone, John is flat-out full-time. This week John went snowboarding in Utah. Not just any kind of snowboarding, mind you. He took a helicopter ride to the top of Mt Superior. He is a big fan of CloudBolt and embeds the platform in his solutions to maintain configuration and resource control. When he was preparing for the trip he mentioned that he wanted to brand his snowboard with the CloudBolt logo so along with John, CloudBolt could be at the top of the world at 11,000" above sea level. I am pleased to report that the trip went off without a hitch. The group carved up the fresh snow (where no man has gone before) with abandon; John on his CloudBolt-branded board. 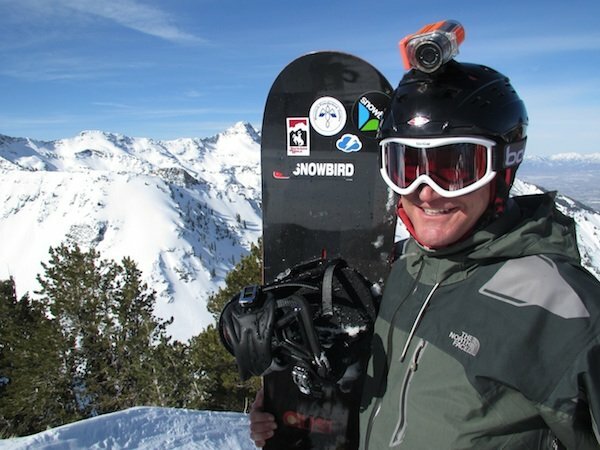 Just to prove it, here is a picture of John on the peak of the mountain with his CloudBolt-branded board. "Watch out Red Bull! Here comes John Mackay and CloudBolt."